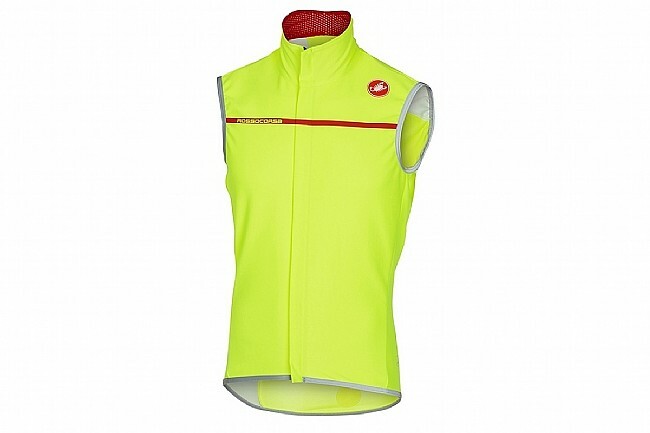 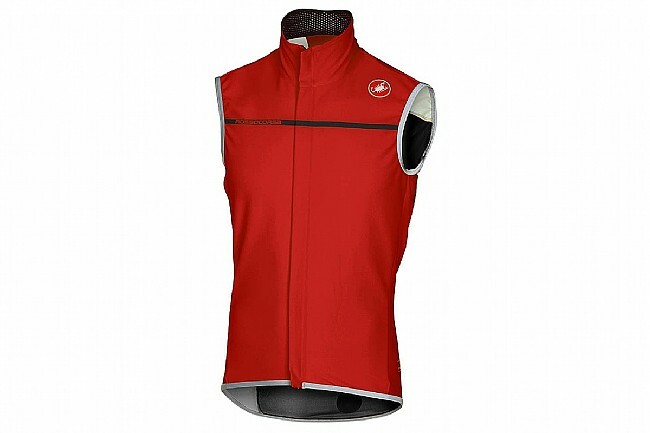 Big climbs and epic rides mean high stakes, so don't be caught under the weather without Castelli's Perfetto Vest. 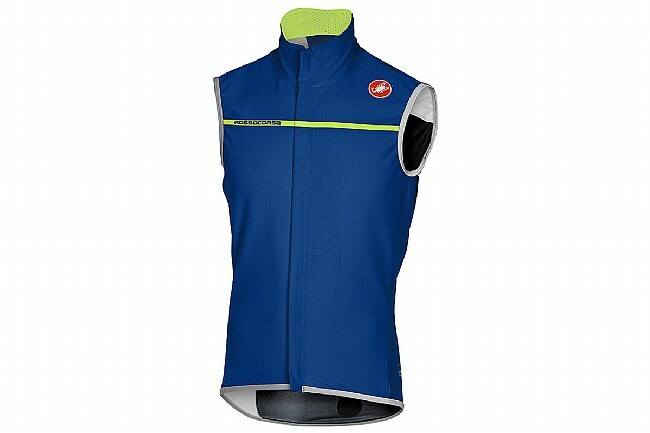 This perfected gilet is based off the racer-favorite Fawesome vest, but the fit has been refined even further, and two rear pockets have been added for those days where you know the vest isn't coming off. 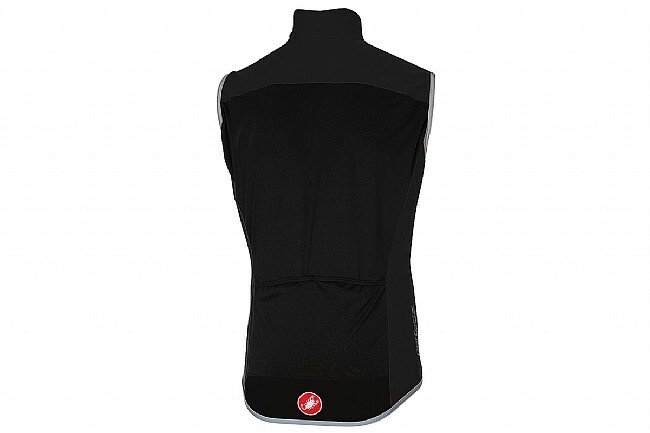 Gore® Windstopper™ X-Lite Plus fabric on the front and shoulders makes you impervious to chilly gusts, and the Nano Flex Light rear keeps the rain off your back while keeping the Perfetto vest easily compactable into a jersey pocket.